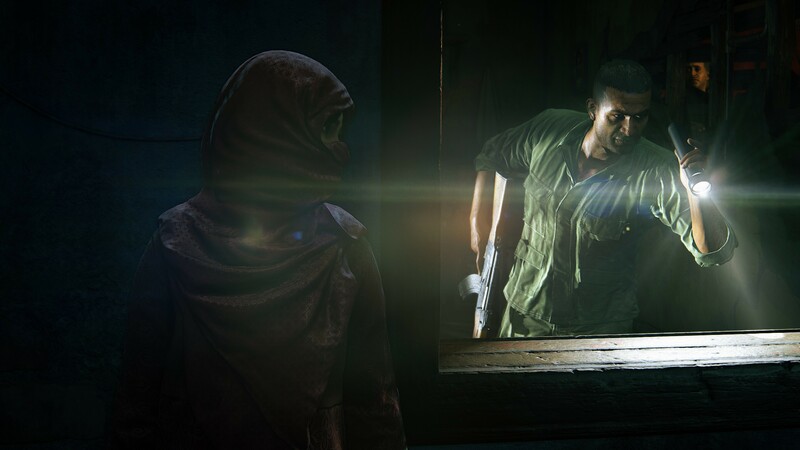 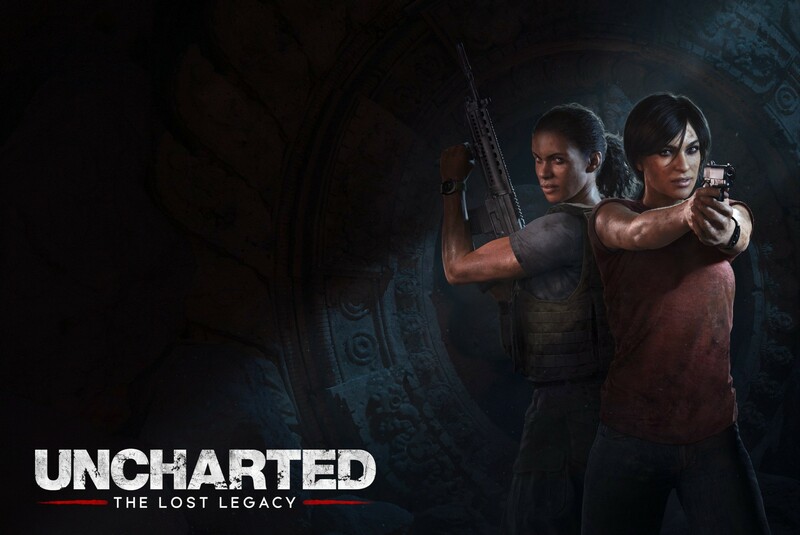 Yesterday, during the presentation during the PlayStation Experience, Sony Interactive Entertainment and Naughty Dog, has announced a new independent addition to the Uncharted series, Uncharted: The Lost Legacy. 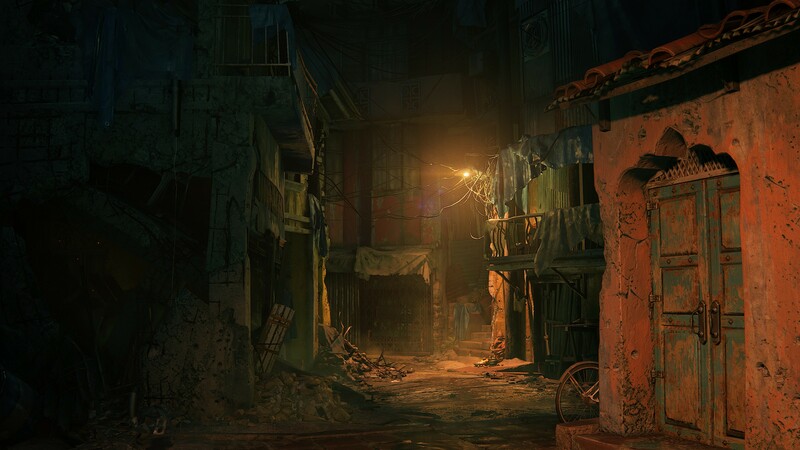 After the announcement, the publisher released an official press kit with screenshots, artworks and official information. 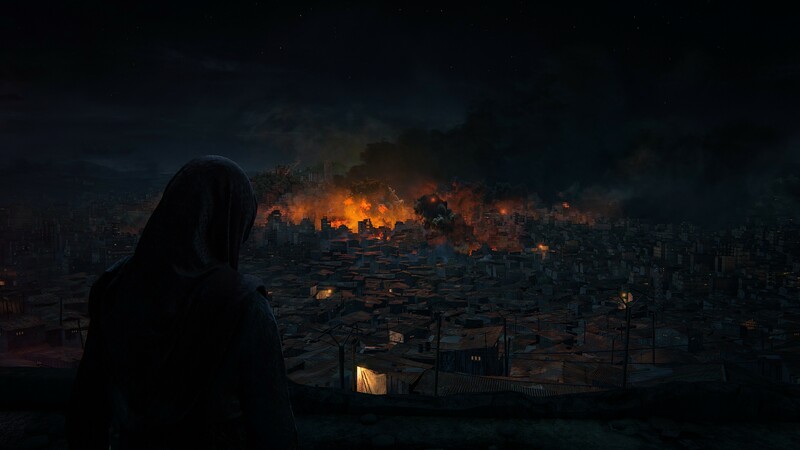 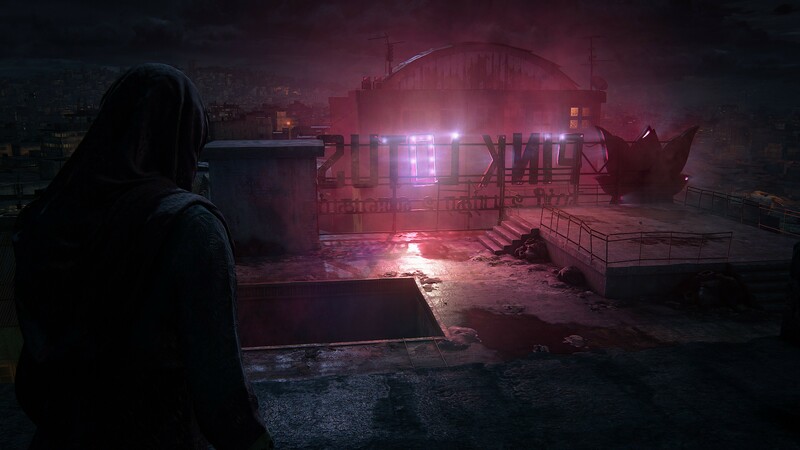 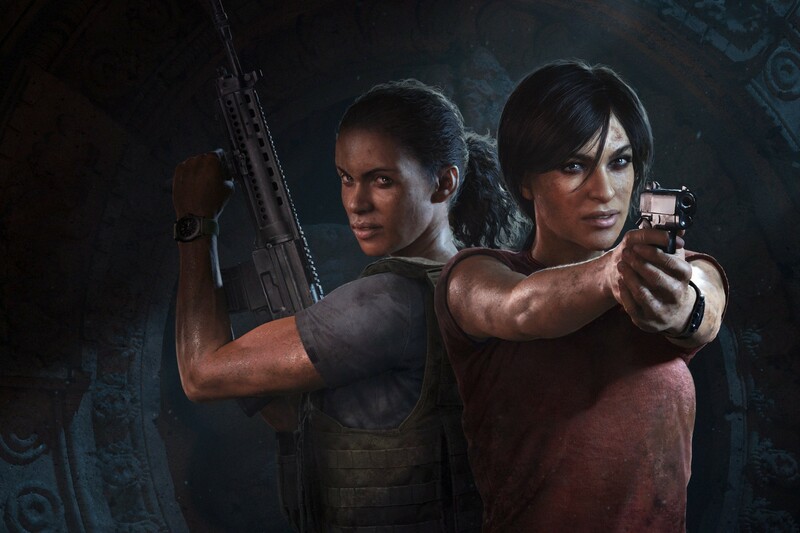 For the first time in franchise history, the main hero of the game will not Nathan Drake and Chloe Frazer with its own history. 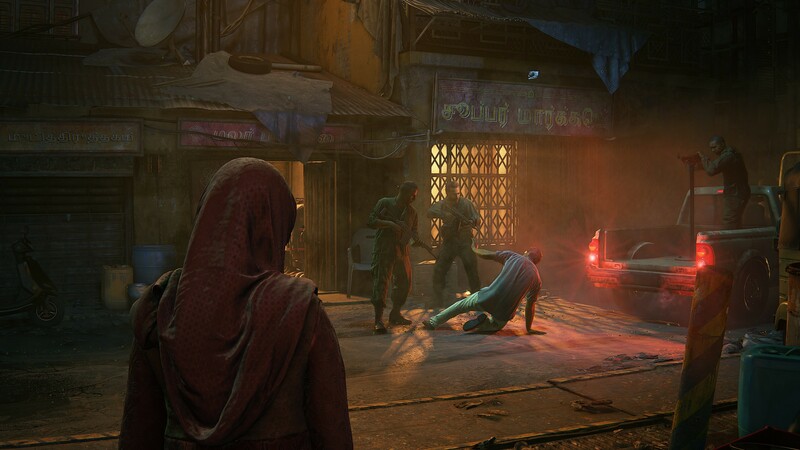 About a year later with the events Uncharted 4, Chloe goes in search of valuable and ancient Indian artifact. 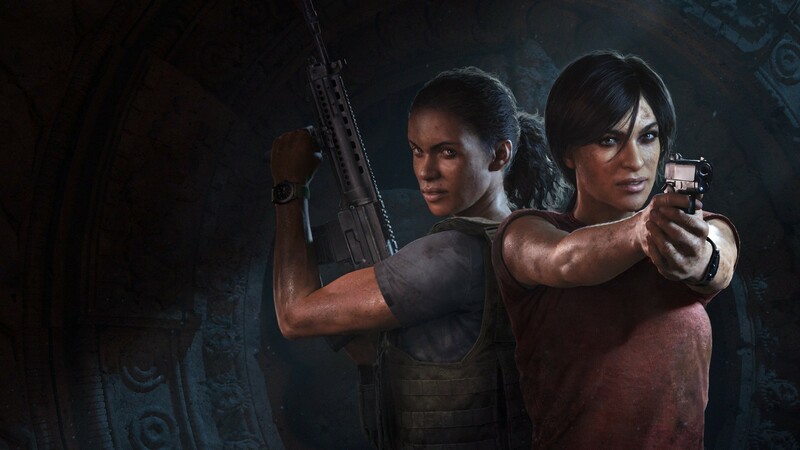 In this adventure, Chloe enlist the support of Nadine Ross, Together they will travel to the western mountains of India to explore the ruins of ancient temples in search of the legendary Tusk Ganesha. 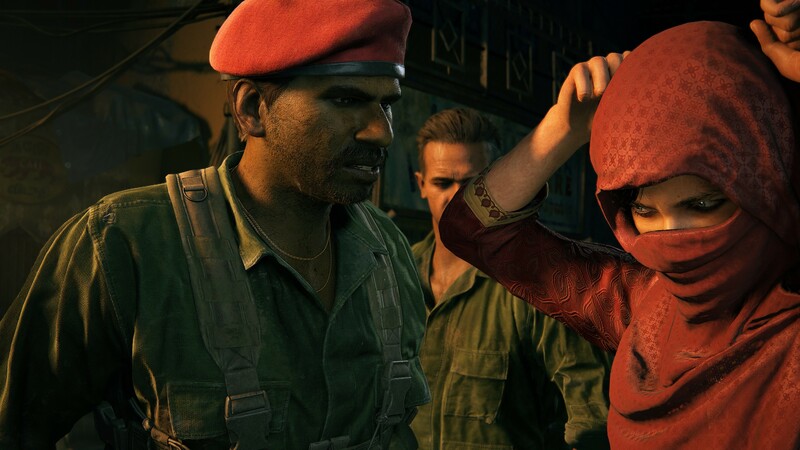 Uncharted: The Lost Legacy includes access to the multiplayer mode in Uncharted 4 and co-op survival mode.